Hello there everyone! Welcome to the March Inspiration Challenge Winners Announcement! We really want to thank each and everyone of you that took time to create such wonderful cards for this challenge. We loved gazing at all of the gorgeous designs you all come up with, thank you again for sharing your talents with us. 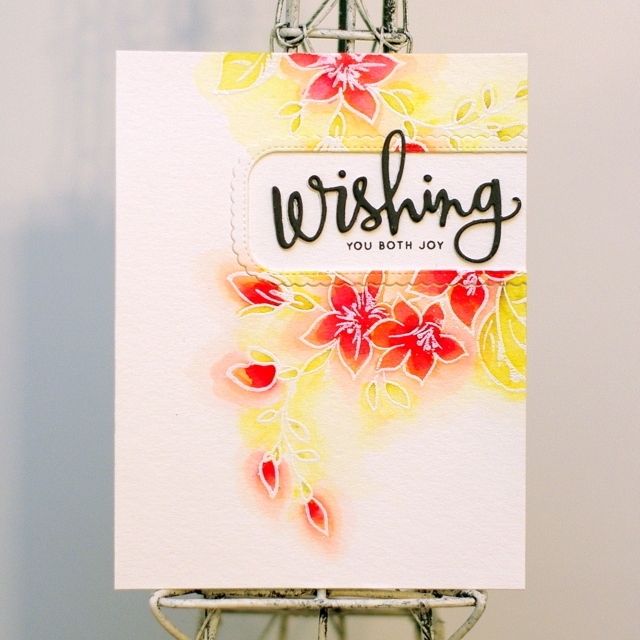 We absolutely loved Kristina’s use of watercolour around the outlines of Wild Hibiscus Stamp Set. It is such a clever use of water-based inks and how the colours fade off into the top is just gorgeous. The splatter finishes the card to perfection. We loved how much of a celebration this card is! Conil used the images from Halftone Circles Stamp Set and the little girl from Dancing In The Rain Stamp Set perfectly to give the appearance of movement and flow across the card. 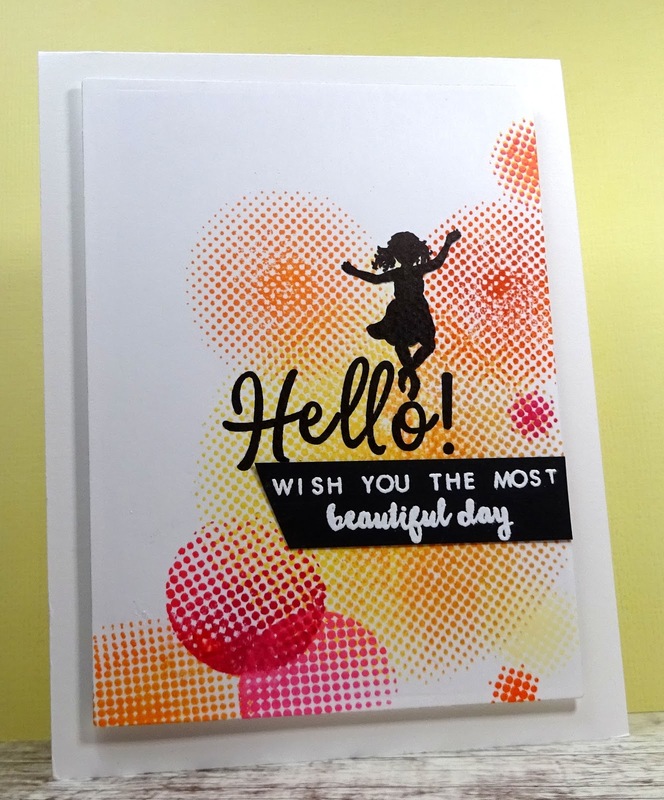 Marlena’s ink blending on this card is just perfect! We loved the floating effect that she has achieved using the flowers and leaves from Persian Motifs Stamp Set. The partial colouring she used makes the flowers pop from the bold, rich background. We loved the clean, freshness of this paired with the splash of hot tropical colour. 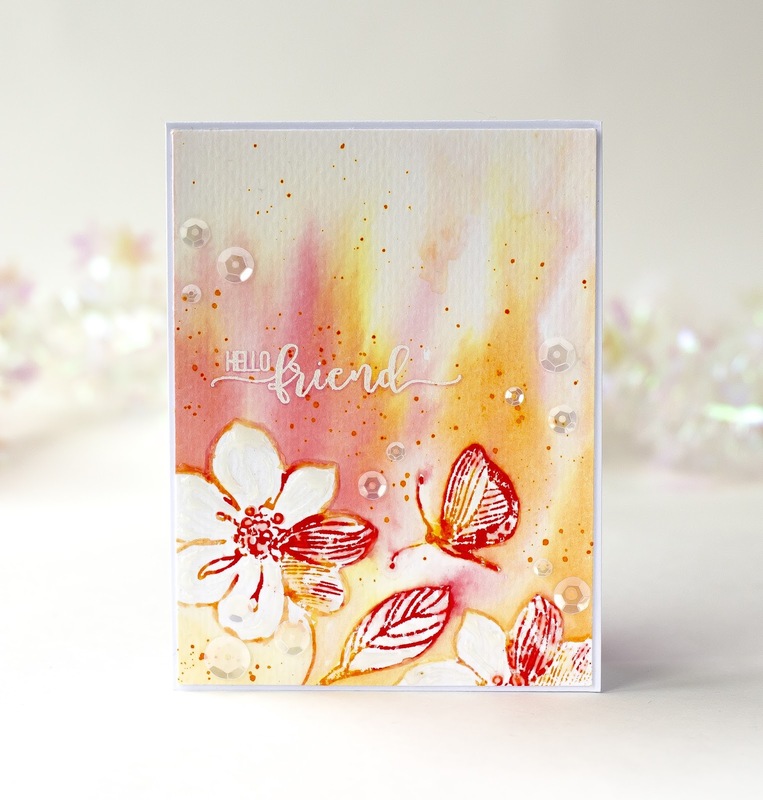 The soft watercolour that Leigh did around the outlines of the flowers from Best Mom Stamp Set is such a great way to get white embossed images to stand out. Thank you to all those who joined! Our April Inspiration Challenge is in full swing – we hope to see more of your projects there! Oh my! Thank you so much for your kind words! Congrats all the winners!!! Congrats to all! Gorgeous cards! These are BEAUTIFULLY conceptualized and executed! Congrats on your well-deserved win! And thank you, everyone, for taking part in this challenge! I’m speechless and so grateful to you for choosing my card. Dancing around the room like the little girl. Congratulations to all the winners…I am honored to be included in your ranks. These are absolutely LOVELY, Congratulations ladies, you are all very deserving! These cards are just stunning. All are beautiful. All the cards were lovely – but if I had to pick a favourite it was Marlena’s and then Conil! Congrats ladies! You all created some beautiful cards. These are such amazing cards!!! :) Loved them all totally!